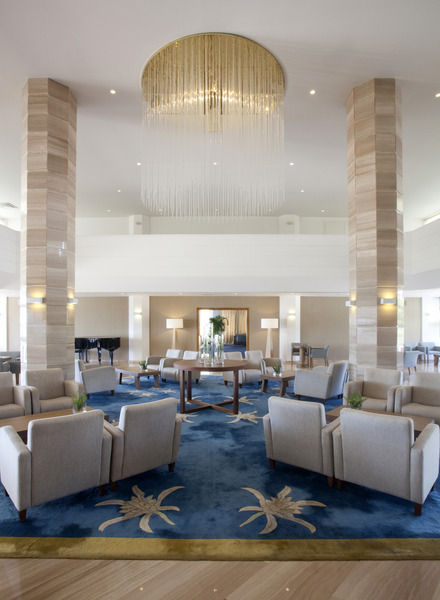 This luxury hotel affords breathtaking views out over the sea, being situated beside the pleasant sandy beach in Grecian Bay that is surrounded by Ayia Napa Beach Park. The lively centre of Ayia Napa is 1 km away and may easily be reached on foot or by making use of the public bus service that departs from a stop located directly in front of the hotel. Shopping venues, taverns and restaurants are a mere 250 m away. This luxurious hotel boasts stunning views over the sea in Ayia Napa. The hotel is located close to the spectacular beach in Limanki bay, just 1 km away from the vibrant centre of Ayia Napa. Links to the public transport network are to be found nearby. A wealth of dining options, entertainment venues and shopping opportunities lie just 250 metres away. 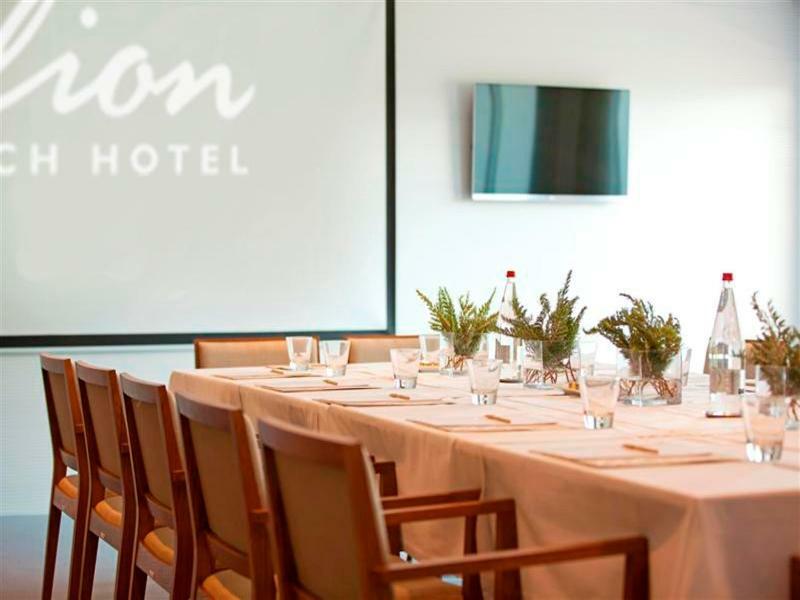 This stunning hotel welcomes guests into a picture-perfect world of luxury and charm.Equipped with all modern amenities, the Alion provides the perfect balance between class and cosines, elegance and comfort. With a total of just one hundred rooms, hospitality at the Alion is guaranteed through a commitment to personal and warm service.The eloquently-appointed guest rooms bath the visitors in serenity and tranquillity.Guests are invited to enjoy delectable dining in the restaurant, and then sit back with a refreshing cocktail from the bar. The hotel was built in 1992. Guest accommodation comprises 100 rooms. Most storeys can be reached by lift. Amenities include a safe and a currency exchange service. 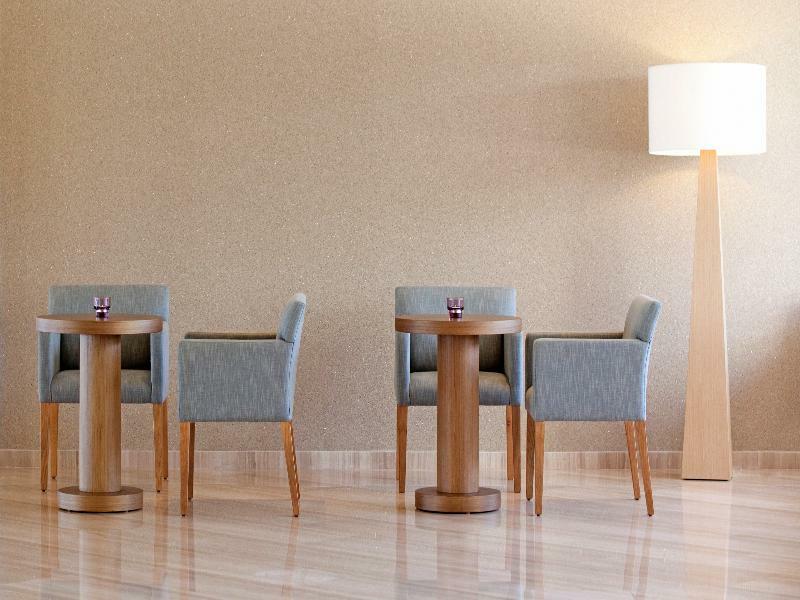 Internet access in public areas allows guests to stay in touch whilst on holiday. Among the culinary options available at the accommodation are a restaurant, a dining area, a breakfast room and a bar. Shopping facilities are also available. The grounds of the establishment feature a playground and an attractive garden. 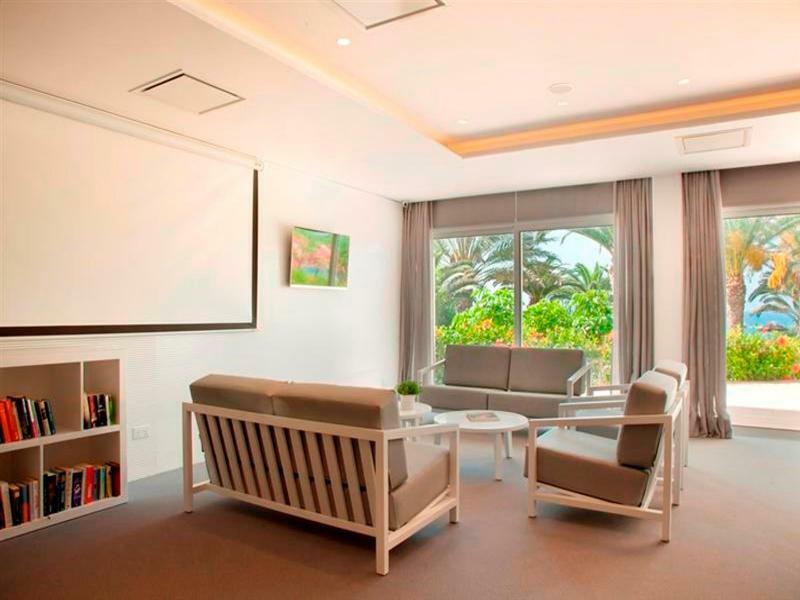 Additional features at the hotel include a TV room and a playroom. Those arriving in their own vehicles can leave them in the car park of the accommodation. Travellers can also use the bicycle storage facilities. Additional services include a babysitting service, medical assistance, room service, a laundry service and a hairdresser. In addition, a shuttle service is offered. Active guests can make use of the bicycle hire service to explore the surrounding area. Each of the rooms is appointed with air conditioning, central heating and a bathroom. Most rooms feature a balcony with a view for guests' enjoyment. Most of the accommodation units offer a sea view. The carpeted rooms feature a double bed or a king-size bed. A safe and a minibar are also available. Additional features include a mini fridge and a tea/coffee station. An ironing set is also available for guests' convenience. Little extras, including internet access, a telephone, a TV and a radio, contribute to a great stay. Rooms suitable for wheelchair access are bookable. The bathrooms are fitted with a shower and a bathtub. A hairdryer can also be found in each of the bathrooms. Special family rooms are available for families with children. A refreshing dip in the indoor or outdoor pool is an enjoyable way to cool down on hot days. Sun loungers and parasols are ideal for relaxation. The hot tub is the perfect place to relax. The poolside bar serves a selection of refreshing drinks. A variety of sports facilities are offered at the establishment. These include tennis and bocce, or for a fee, biking/mountain biking and horse riding. With aquafit, or for a fee, water skiing, jet skiing, motor boat rides, paddle boating, canoeing and diving, fans of water sports will have plenty of options to choose from. The hotel offers numerous indoor sporting opportunities, with activities such as a gym, table tennis, squash, gymnastics and aerobics, or for a fee, billiards. 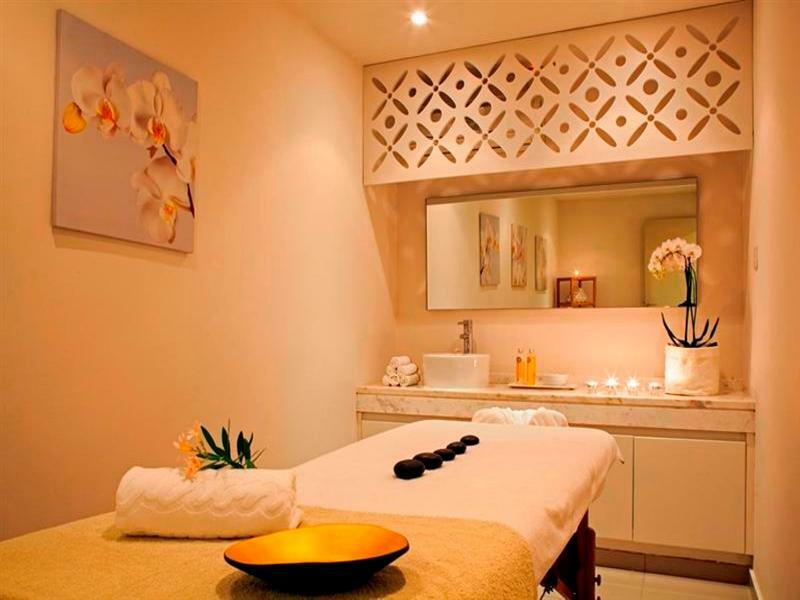 A range of wellness facilities, such as a spa, a beauty salon and a solarium are offered bringung","addData":}. For a fee, travellers can also take advantage of a sauna, a steam bath and massage treatments. The accommodation offers an entertainment programme for adults. Your room your choice – We, at Rehlat believe you in offering a comfortable stay at Alion Beach Hotel. Get Online hotel booking done for Alion Beach Hotel with great discounts, offers, and last minute hotel deals. If you are confused about your choice and thinking if Alion Beach Hotel is really comforting and offers good services, then read real time hotel reviews on Rehlat from guests who have already stayed there. Besides this, you can also select room of your choice at Alion Beach Hotel; be it a single room, double occupancy, or a suite, Rehlat guarantees the best and the cheapest hotel booking charges. Booked and now want to know, what’s in store for you? No worries! 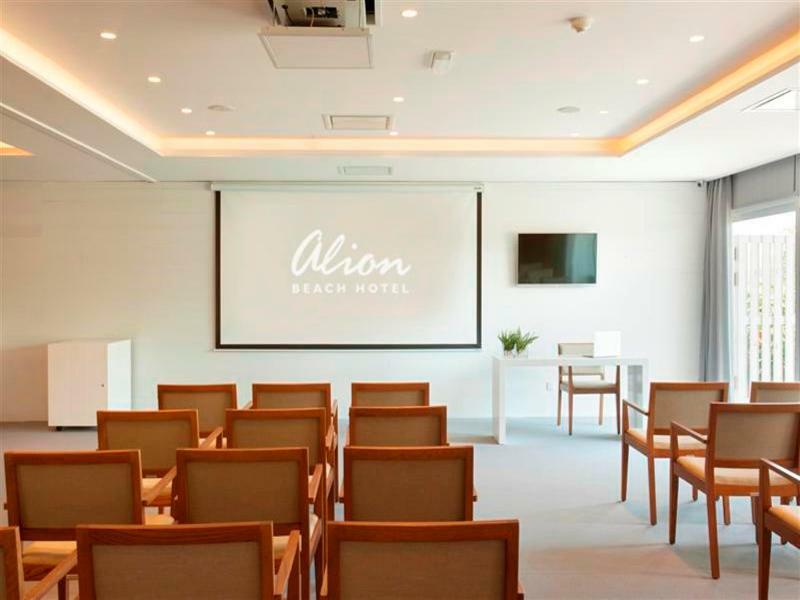 Rehlat has charted out the check in and checkout, amenities, services offered, room details, and all other information about Alion Beach Hotel at one place. Moreover, leisure travelers can ideally stay at Alion Beach Hotel with a mesmerizing view of the city's exquisite skyline. Hotel guests of Alion Beach Hotel can enjoy the stay more by visiting the excellent shopping and fun areas in the vicinity. Budget hotels with real time hotel reviews and huge discounts and exciting offer. We guarantee best price for Alion Beach Hotel. Get Alion Beach Hotel reservation done instantly at Rehlat. 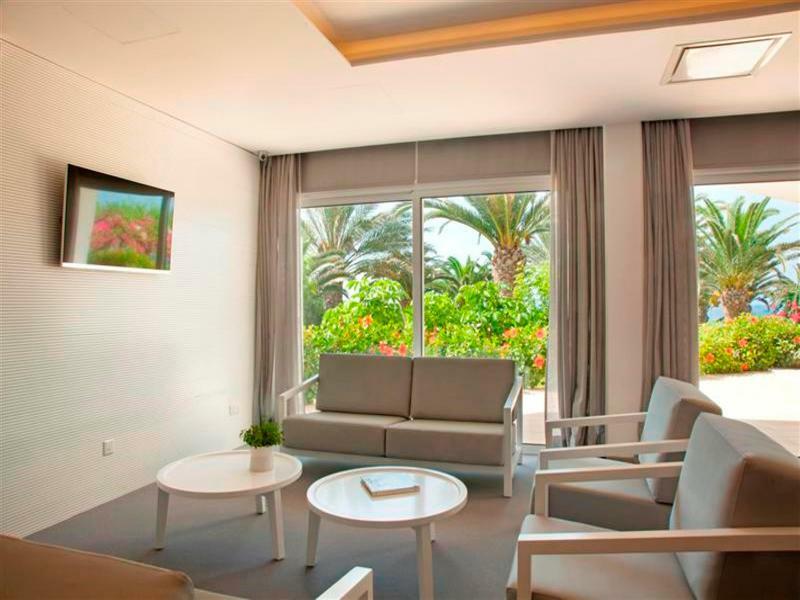 Choose from list of Hotels in Ayia Napa, read hotel reviews, and book online the best with Rehlat. cheapest hotels with world class facilities and book online.